Capriccio coffee capsules are sold in sleeves of 10. 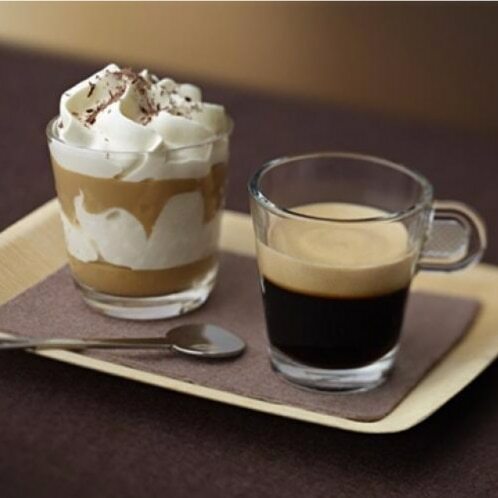 Nespresso Capriccio is the rich, unique espresso that is ready to astonish with its complex and balanced bouquet. Its distinct cereal notes are characteristic of the Brazilian Arabica and touch of Robusta we use. But then Capriccio surprises you with a fine acidity that gleams through - that comes from the high-grown South American Arabicas and the light roast. 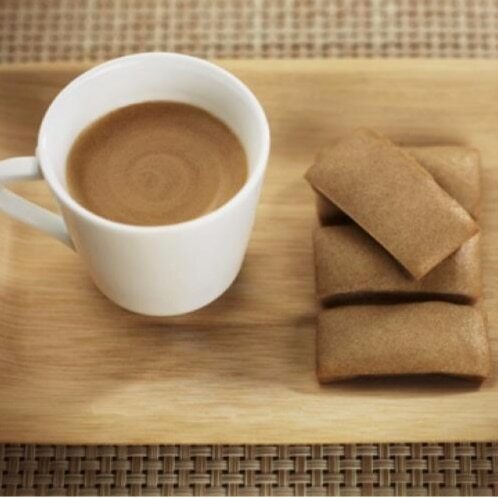 Adding milk will bring out the biscuit and caramel notes - it highlights the coffee’s sweetness. 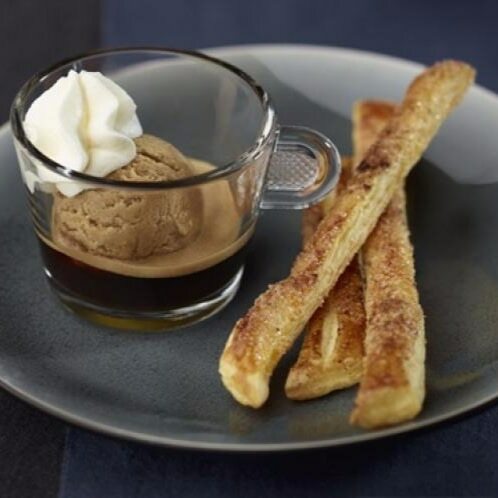 You can really indulge with this in a Capriccio cappuccino or Latte Macchiato. Capriccio is a blend of South American Arabicas with just a touch of fine Robusta that gives it ample strength. The high-grown Arabica coffees are known for their graceful acidity. 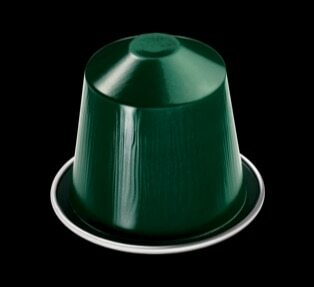 They balance beautifully with a Brazilian Arabica coffee we lace into the blend to add richness. We give these component coffees a light roast to preserve that fine acidity that shimmers through the rich cereal notes. Light roasting also develops that rich profile unique to Capriccio. Capriccio is a deep and surprisingly refreshing espresso coffee. Can you see the light acidity and fine aromatics dancing through the savory cereal notes? You’ll love Capriccio’s ability to astonish and delight.